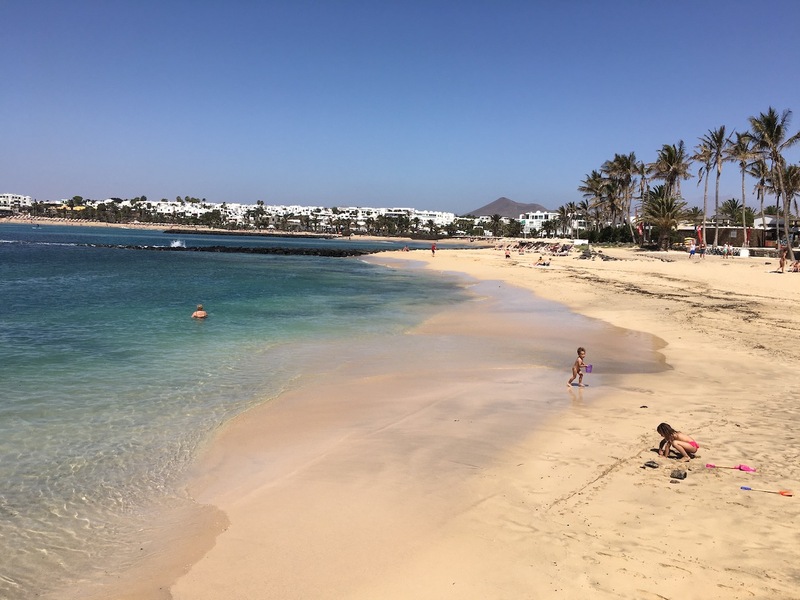 Take advantage of this great value Beachfront Hotel Costa Teguise offer to book this month and travel up to 31st October 2019 with prices starting from just £495pp for all inclusive! ★ FREE upgrade to Aqua & Spa for new bookings before the 28th February, departing up to 31st October. This beachfront hotel is situated on Playa Los Charcos, neighbouring the main beach of Playa Las Cucharas both of which are popular for windsurfing. Pueblo Marinero, the lively main square in the centre of the resort is a 10 minute stroll away. There’s plenty of shops, bars and restaurants in the area. Blocks of bright colours, simple lighting and minimalistic furnishings are all part of the trendy theme of this hotel. It’s got all tastes covered: in the Relax Zone you can chill in the whirlpool, laze on a Balinese bed or visit the spa, while the Active Zone offers activity-packed kids’ clubs, art and craft workshops, sports and watersports. Subject to availability. Aqua Park open May-Oct Only. Transport between Hotel and the Park 4km away is not included. Call our freephone 0800 810 8404 or complete the enquiry form for your quote.